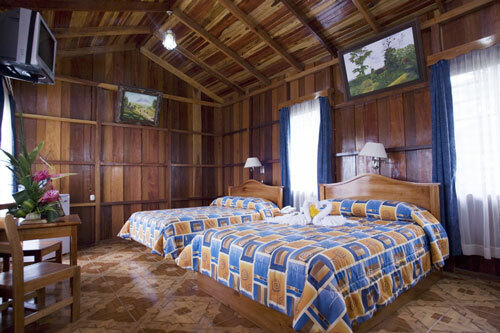 Use the form below to contact accommodation Arenal Observatory Lodge directly. 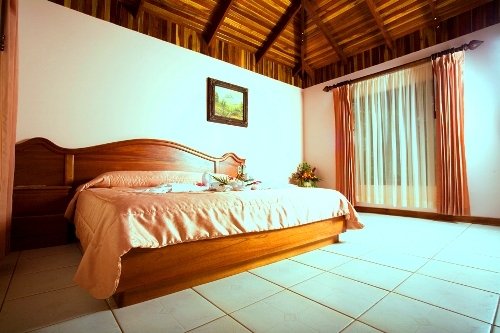 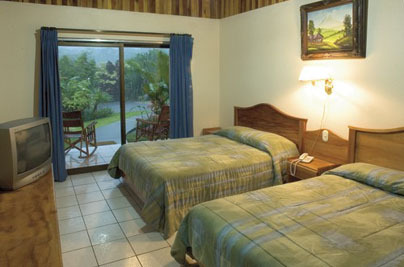 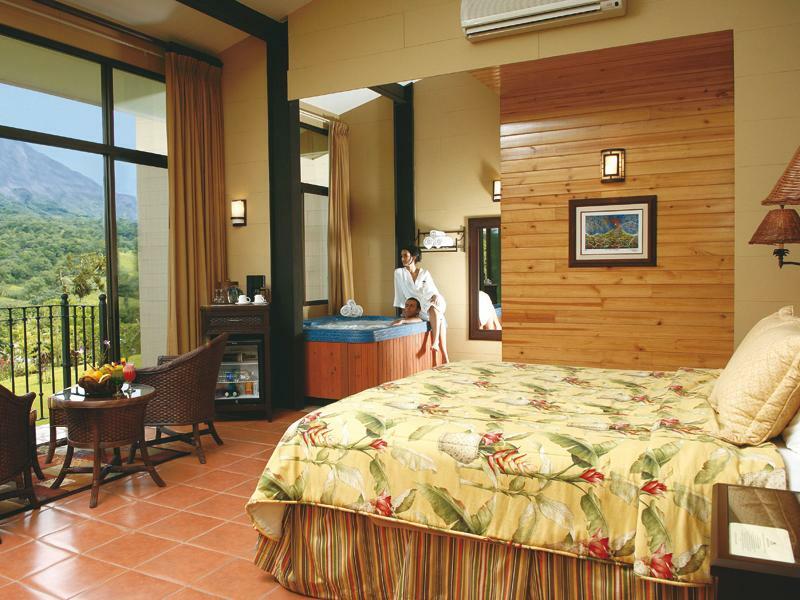 Observatory Lodge Arenal is a Mountain hotel offering its guest 48 rooms to choose from. 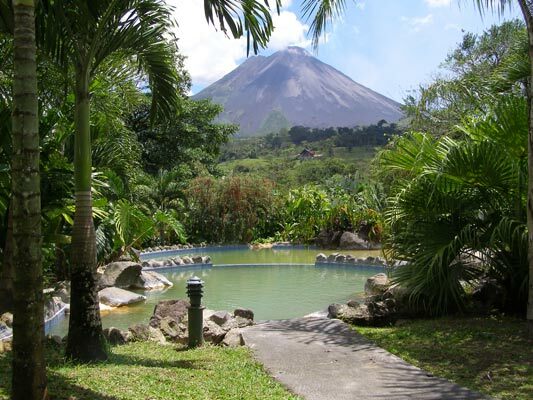 Divided into 4 building, yet all surrounded by the rainforest and beautifully manicured gardens with full view to the Volcano, allowing all its guest the opportunity to enjoy their experience with the Colossal “Arenal Volcano”.